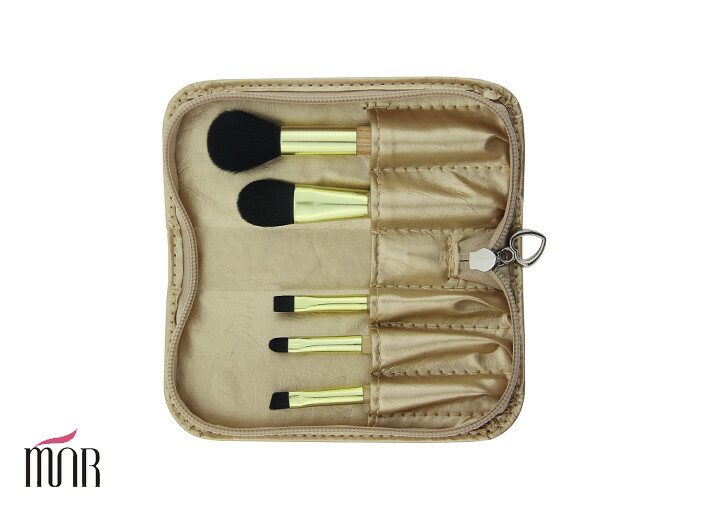 1.Mini Travel brush set with heart shape zipper. 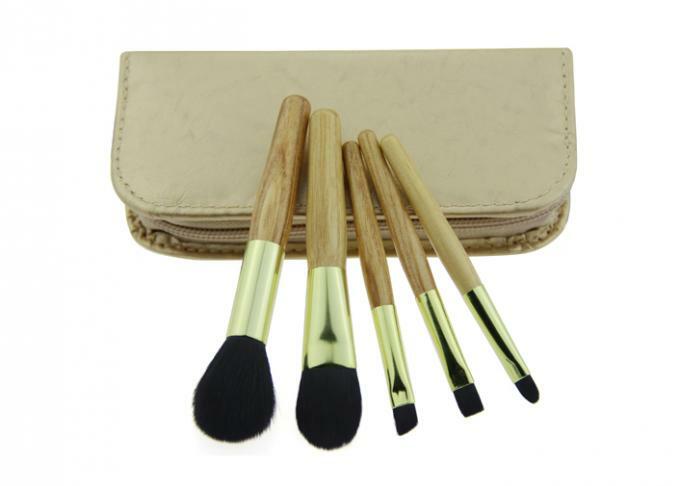 3.Mini Travel brush set with wooden handle. 4.Mini Travel brush set with aluminum ferrule. 1.Small in size,convenient to carry and use. 2.Tasteless, no stimulation, suitable to all type of skin, not allergies. 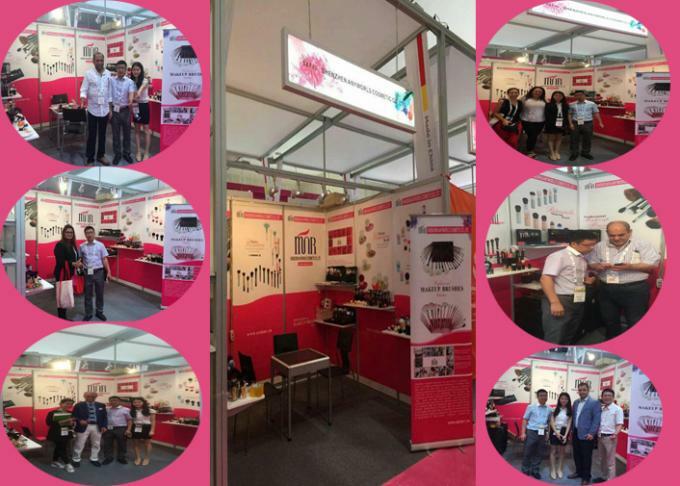 3.Welcome oem design,display your personality. 4.Each brush has its own opp bag,sanitary and professional. 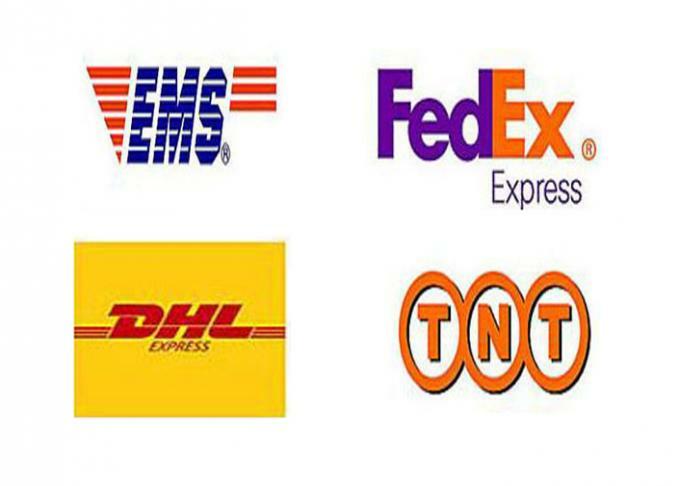 1.We can do the product with your own logo on the handle, ferrule, packing bags. 2.We can do the product with different color, size, material, shape as you request. 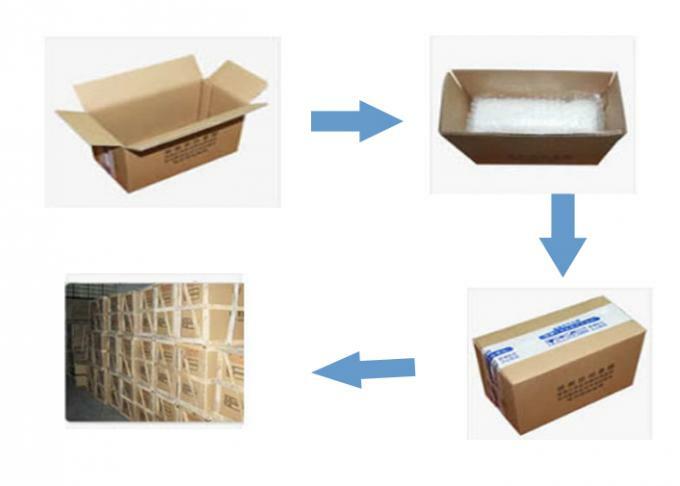 3.To develop new products according to your supplied samples or designs. 4.We would let you know the tracking number once we’ve sent out your products. Our own brand MNR especially welcomed in Australia, Spain,Canada, USA, Mexico,Brazil etc., which are very very hot selling in China since 2012. Our brand brush make up 30% of cosmetic brush market.